Love fudge? Been eating hot fudge sundaes? 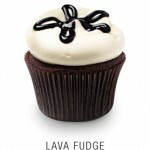 How about cooling down while heating up some “Lava Fudge Cupcakes” in your kitchen? While she doesn’t provide the recipe, Sophie does provide several excellent tips, from using apple corers to hollow out cupcakes before pouring in the fudge, to easy-pour tops for filling and decorating. By now, you have probably all seen or read the news that two cupcake “recipes” were used in an MI6 British Secret Intelligence cyberattack of an al-Qaeda e-zine. What I read several days ago and took as a bit of humor in The Guardian, a British newspaper, has now become worldwide news. So I thought: what recipes? 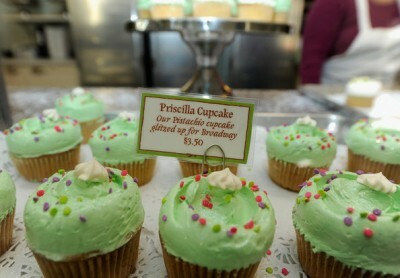 According to United Press International, the two recipes used were from Main Street Cupcakes (Hudson, OH). Wrong. The two, specific cupakes used in the cyberattack were the “mojito cupcake” and the “rocky road cupcake.” Yes, the mojito is from Main Street Cupakes and it’s a “white rum cake with hints of mint and lime covered in vanilla buttercream with a Mojito buttercream garnish.” But, the “rocky road cupcake” is from Cupcake (Charleston, SC), and it’s “dark chocolate cake plus chocolate icing with toasted almonds.” This I found out by locating the original .pdf from the Ellen Degeneres show parodied by MI6. It seems that we are always hearing about ways we can give of our time and resources to help others, and it shouldn’t come as a surprise to cupcake enthusiasts that cupcakes can also play a role. This past Tuesday, singer Sheryl Crow used cupcakes to bring some cheer to sick kids at St. Jude Children’s Hospital in Memphis, TN. The popular singer visited the hospital as a part of the Music Gives to St. Jude Kids initiative, which aims to fight childhood cancer and disease through raising funds and awareness. Crow participated by making cupcakes with children at the hospital. 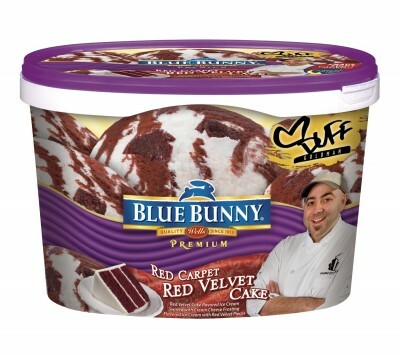 I came across these amazing cake inspired ice cream flavors the other day online from Blue Bunny and my mouth is still watering just thinking about them. 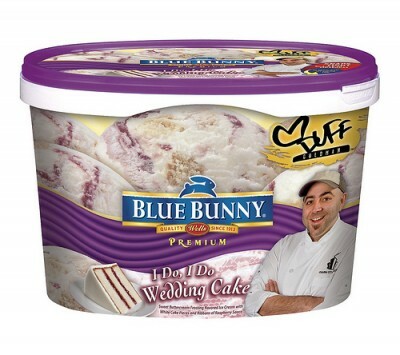 Famous cake baker Duff Goldman from Charm City Cakes and the famous TV show, Ace of Cakes came up with these amazing flavors. 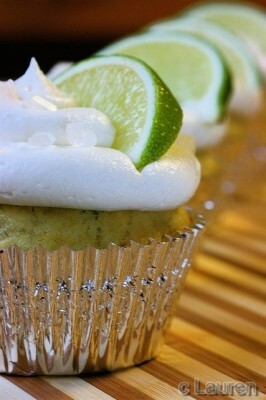 Have any of you cupcake lovers out there tired these yet? Love me doooo! 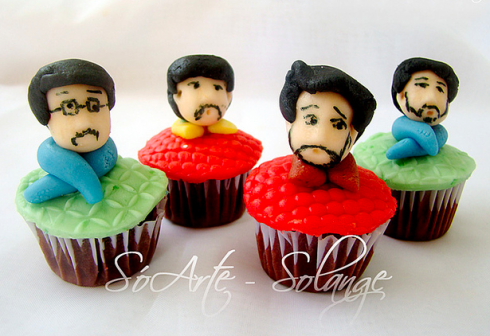 Beatle cupcakes! Found these AWESOME cupcakes today by the super talented Solange Queiroz! Aren’t they fantastic! I love this idea and it would be brilliant for a sixties party or a musical themed party… I can just imagine these four cupcakes atop a cupcake tower with all the other cupcakes decorated with screaming girl faces!